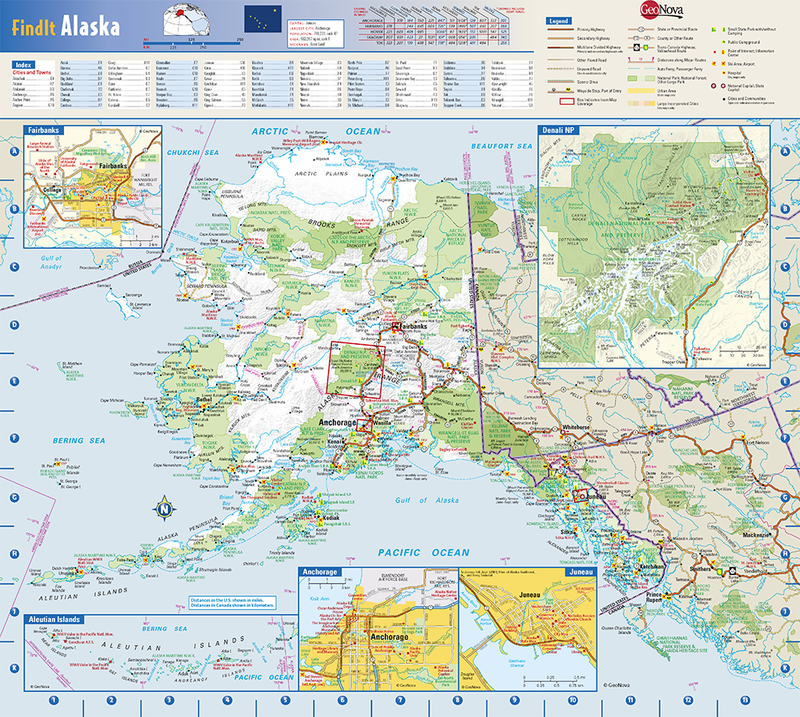 Map Size: 50.25" x 45.75"
This colorful, easy-to-read state map of Alaska identifies all major thoroughfares, secondary roads, freeway interchanges, rest areas, distance markers, landmarks, recreational areas, and more. 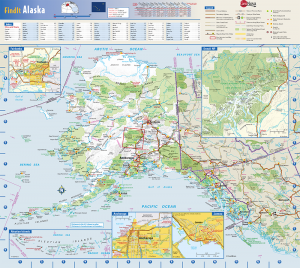 Shaded relief on the state map provides a three-dimensional sense of Alaska’s topography. 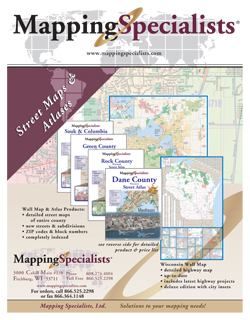 Detailed city inset maps of Anchorage, Fairbanks, Juneau and Denali National Park are based on the latest street information from GeoNova’s cartographic experts. 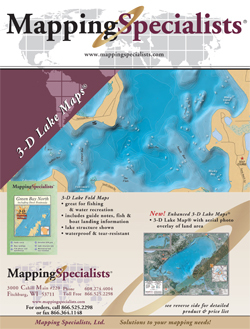 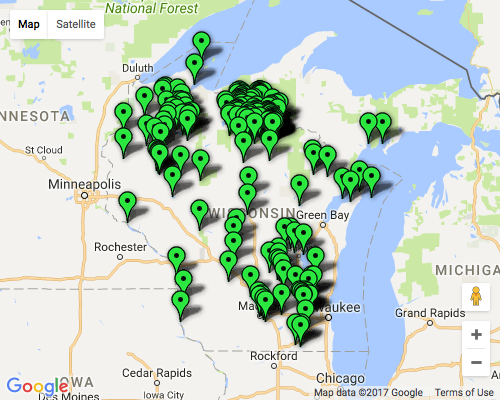 City index makes it simple to locate even the smallest town.